You are currently browsing the tag archive for the ‘things made of awesome’ tag. Ross Campbell Is An Utter Badass…But You Guys Already Knew That, Right? So it’s pretty much ALWAYS awesome to be friends with Ross, but sometimes he really pulls out ALL the goddamn stops. 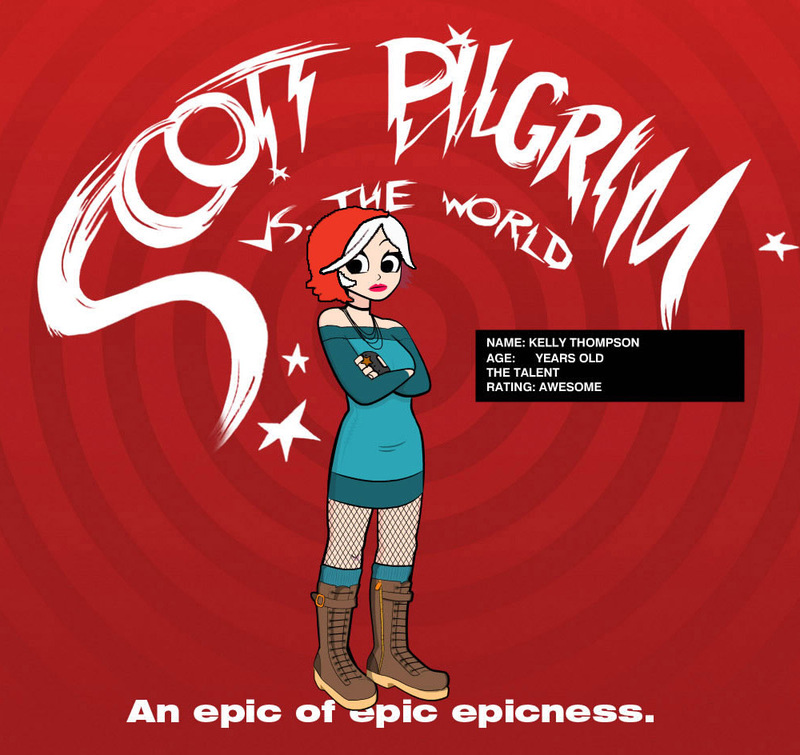 Some of you that frequent the blog regularly may remember this post, in which I talked a bit about some projects I was working on and wanted to work on, and one in particular that I conceived as a television show, but realizing nobody was going to let little ole me do a TV show, turned it into a novel. It’s the novel I wrote for this NaNo last November (you may remember my daily posts on that as well). 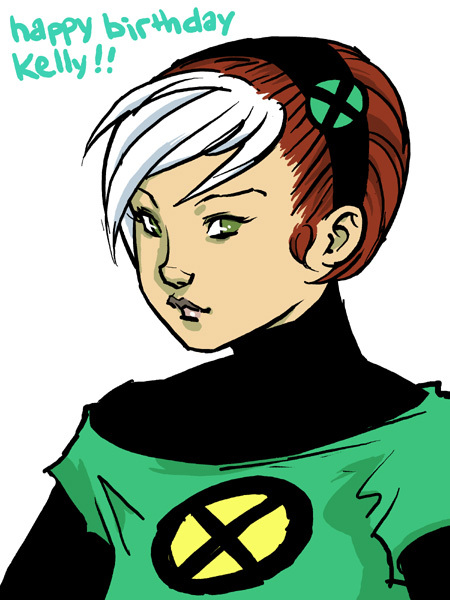 Anyway, the sketch above was a quick little sketch that I did of the main character Tessa a long ways back. Ross, who read the novel a few months back, for my birthday did the MOST GORGEOUS DRAWING EVER of Tessa. I am just in heaven over this. I have to tell you guys, ever since I started wanting to do comics as a teenager I always used to want to write and draw my own comics and graphic novels, but over the last six months, working with Stephanie, Ross, and Meredith (as well as a few other wonderful artists here and there) has made me realize how much I would rather have someone else fall in love with something of mine and breath their own life into it. It’s so damn rewarding I can barely describe it. Especially when I’ve been lucky enough to work with these insanely talented people. So…THANK YOU ROSS. YOU ARE AN ULTIMATE BADASS OF THE HIGHEST ORDER. 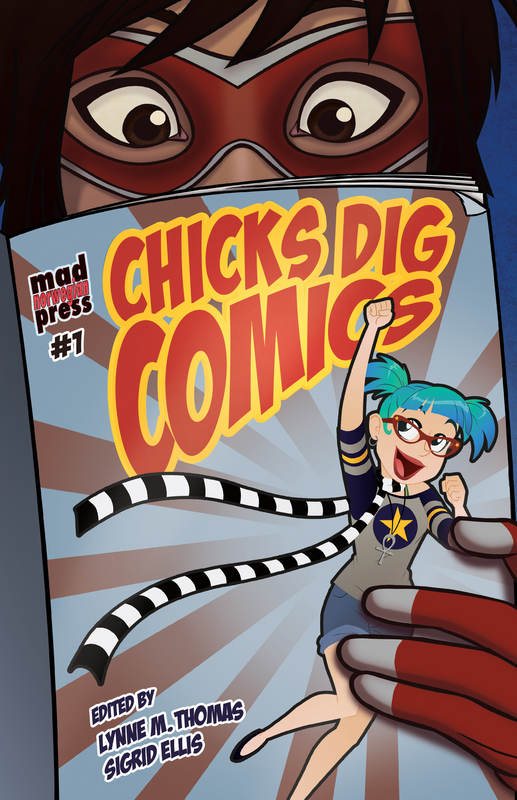 Big news this week, as the book Chicks Dig Comics, which I was lucky enough to be a part of, released this week. You can buy it online at Amazon & B&N and it should be available in some comic book stores as well. My piece called “I am Sisyphus and I am Happy” is about how I came to comics, how I came to writing about comics, and specifically how She Has No Head! came to be. It’s a deeply personal piece, and I hope you all enjoy it. I am sandwiched in there with SO MANY amazing ladies including Gail Simone, Marjorie Liu, Amanda Conner, Carla Speed McNeil, Jen Van Meter, Colleen Doran, Jill Thompson, Jill Pantozzi, and of course, my partner in crime, SUE. And that’s just the beginning…there are plenty of other great female contributors as well as a few fantastic gents like Greg Rucka, Terry Moore, and Mark Waid. I also have a new piece up at Lit Reactor that is the continued story of my path toward publication. Retweets, likes, and comments are (as always) much appreciated! Thanks everyone for all the support! So I’ve got a nice fun and light new piece up on She Has No Head! 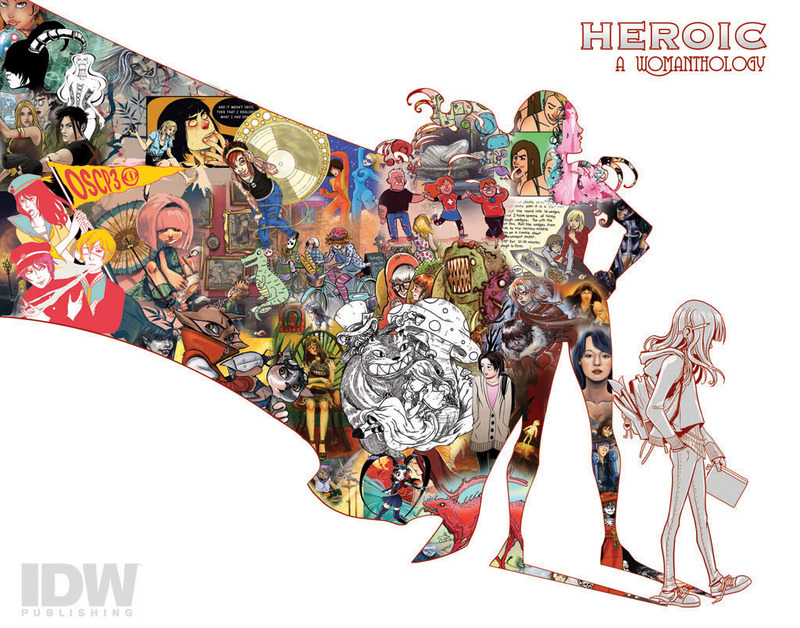 this week called 25 Great Superheroine Covers Of The Past Year. It was originally intended to be a companion piece to my 25 Great Superheroine Moments in honor of Women’s History Month. 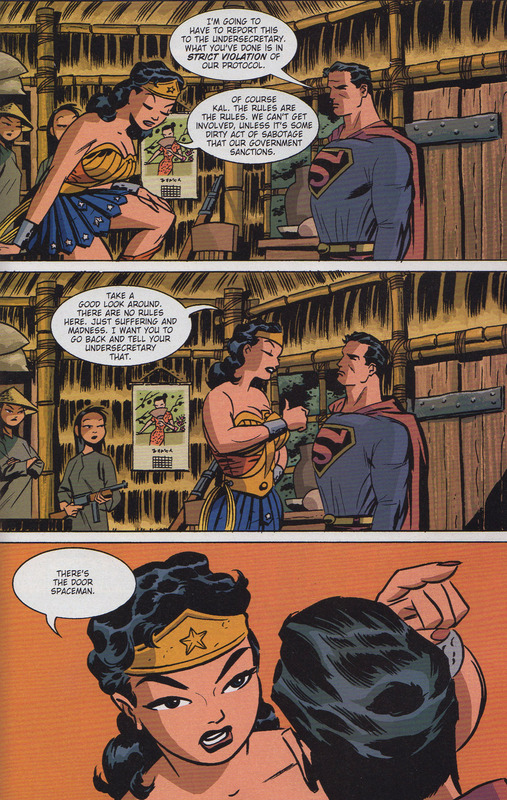 But then the whole Wonder Woman #7 thing happened and well…you all know. Anyway, so head on over for this late addition to Women’s History month! A new She Has No Head! 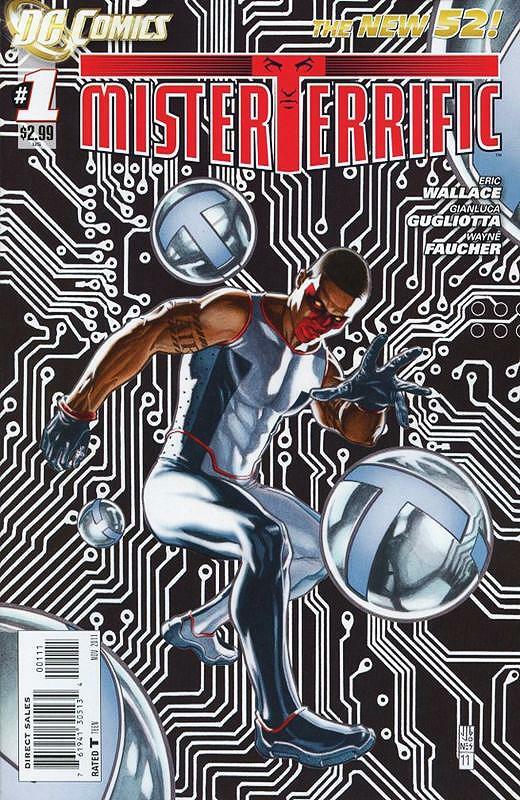 is up…a list of 25 Great Superherione Moments. Inspired by Sue’s new Tumblr – THIS! 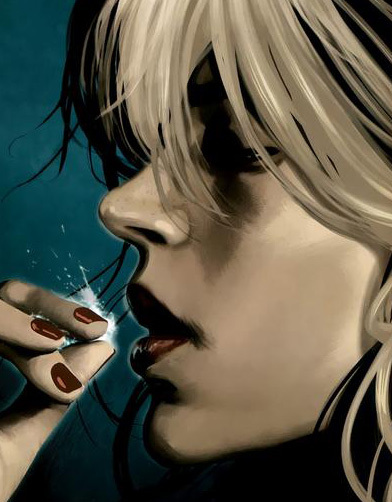 – I compiled some of my favorite goose bump inducing moments for women in superhero comics. Enjoy! You know what definitely made the list? THIS! 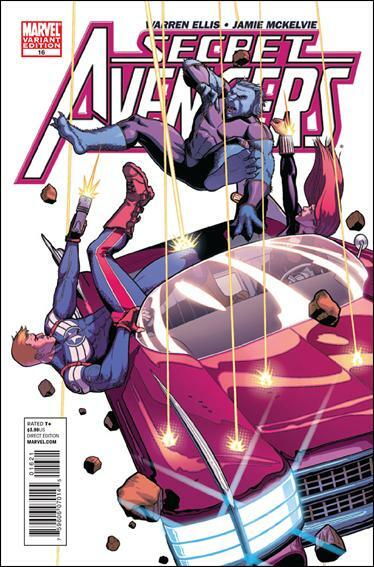 Just wanted to give you a heads up that the Womanthology Preview is up on CBR. 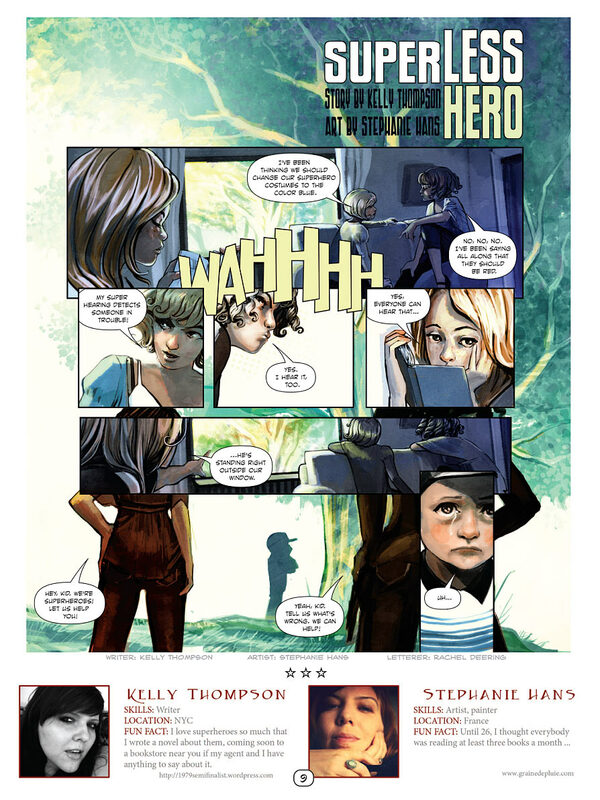 And since “SuperLess Hero” the story by Stephanie Hans and yours truly, is the first story in the book, you can actually read our story in its entirety in the preview! Thanks for all the support and positive thoughts that you have all offered and continue to offer! Enjoy! A new She Has No Head! is up and it’s my Third Annual Awesome Women In Comics Holiday Gift List…head on over and see what 2011 gifts you should be giving…or asking for! I almost missed it! We just cruised past 1,000,000 hits today! Remember when THIS was an accomplishment back in 2010? Thanks for all the support – you’ve all been awesome. Here’s to the next million! The Jilted League says "Woo!" Also, when 1,000,000 hits comes in November during NaNoWriMo there's no time for a new illustration...just some spray paint effects! 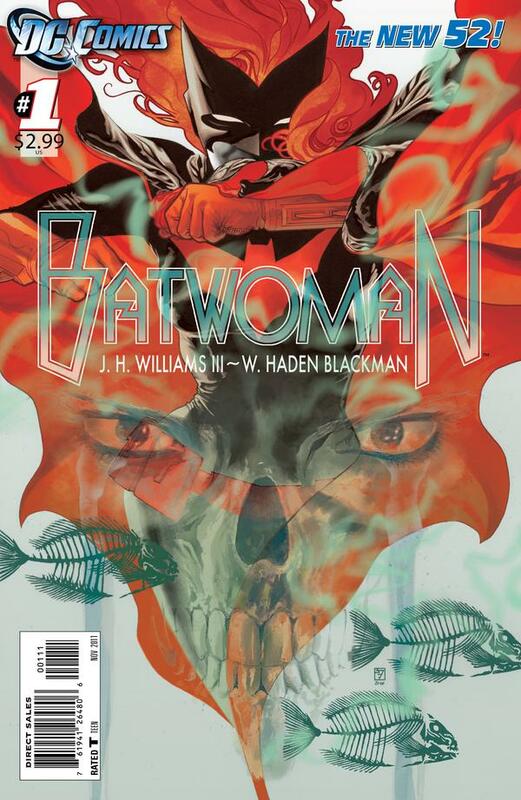 But there were some very nice offerings this week beyond Batwoman, so some runner ups! 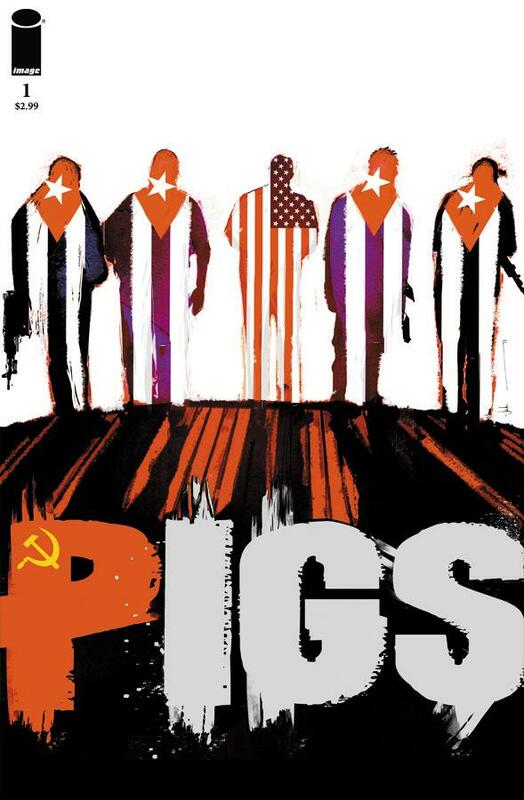 And Pigs #1 by Jock. All #1’s…INNNNTERESSSSSTING. So it’s not TECHNICALLY a flying car, but it’s still 100% badass. 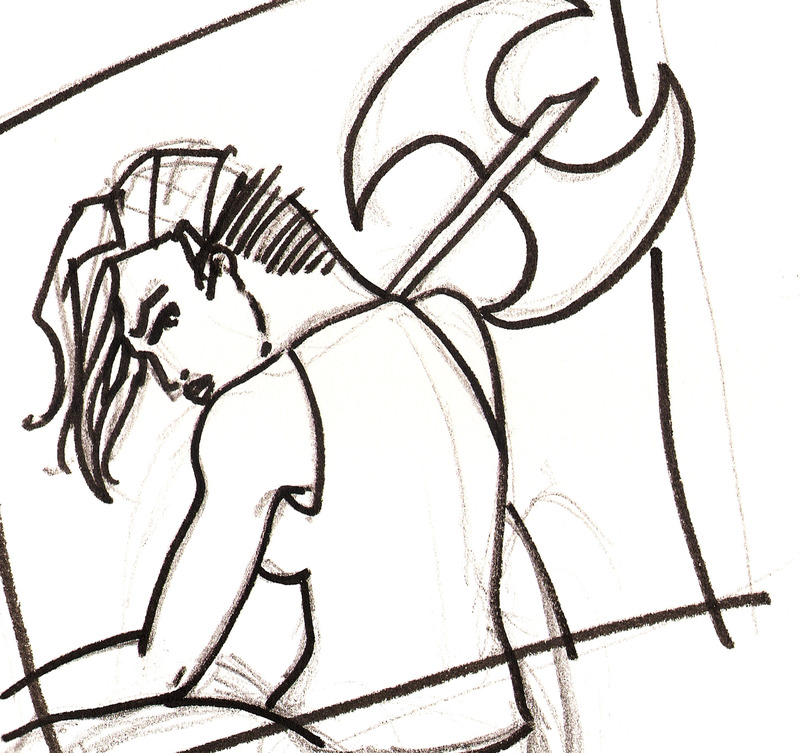 I want Jamie McKelvie to draw like 82% of my comics. Hey kids…we just cruised past 900,000 hits here on 1979 Semi-Finalist! Thanks for making that possible! 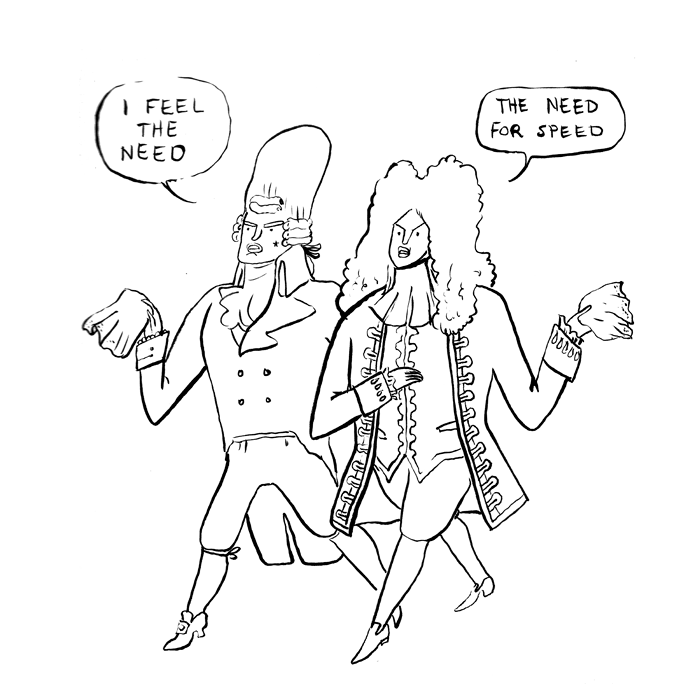 From Kate Beaton’s Hark A Vagrant…where else could the best thing ever be from? 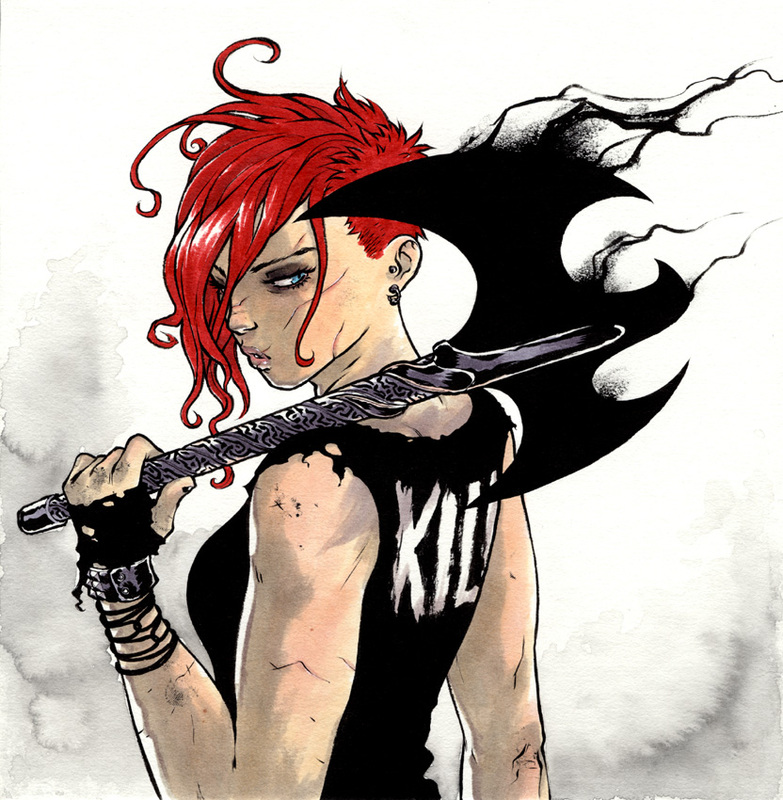 So a few pieces of news relating to Womanthology (and yours truly). First of all, Womanthology is at over $62,000, with 18+ days still to go. If you haven’t donated yet, get on over there! Lastly, I was interviewed, along with mastermind Renae De Liz and editor/artist Jessica Hickman for a Publishers Weekly article about Womanthology for an article that came out on Monday, so check that out too. Thanks to everyone who has been so supportive through all of this, it’s pretty damn exciting. Help make this amazing all female anthology – WOMANTHOLOGY – the vision of artist Renae De Liz – a reality via kickstarter. 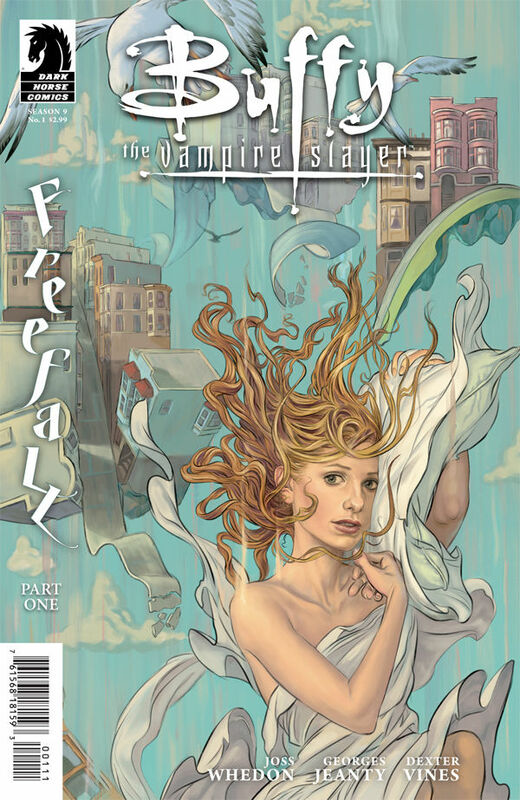 Tons of great female talent is already on board, both new upcoming talent and long and awesomely established talent – including Gail Simone, Devin Grayson, Fiona Staples, Ming Doyle, Stephanie Buscema, Mariah Huehner, Collen Doran, Chrissie Zullo, Ann Nocenti, Trina Robbins, and so many more. IDW is publishing, and they’ve raised 20% of their funds in the first three hours, so get on board while there’s still time! Yours truly is hoping to be involved, but I missed the cut off to write for this first issue, so I may have to wait till the second round. Despite all that…you should support it anyway. It’s a great thing, and I expect some amazing stories. Help make it possible by donating to Kickstarter today! So last year I did a post I really enjoyed, about my 12 Birthday Wishes, since my She Has No Head! column fell on my birthdate. While recording 3 Chicks this week, Sue asked if I was doing it again, and I said no. I didn’t do it again because A) my column didn’t fall on my exact birthday and B) it was a lot of work, and I was tired. But in looking at the post again I realized that I ALSO didn’t do it because of secret reason C) which is that it was “too depressing” – i.e. 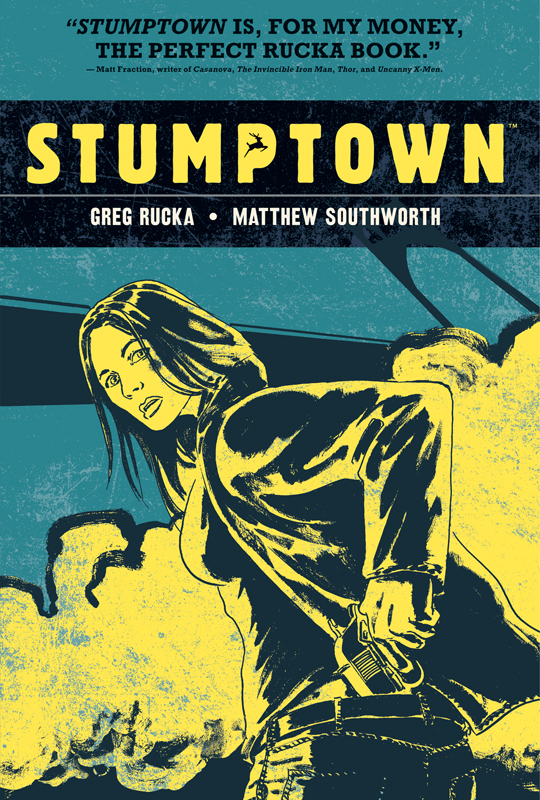 short of Stumptown #4 coming out and me buying myself some things, pretty much NONE of my birthday wishes came true. I guess you could make an argument that #11 sort of came true since Marvel did the excellent Strange Tales this past year, but short of that, all my awesome wishes remain painfully unfulfilled. So sad. Head on over to the original post to check those awesome unfulfilled wishes out. …to have really talented friends that draw comics. Cause then you get birthday presents like this! Courtesy of my good friend and supremely talented writer and artist Ross Campbell. I have been nursing (and nurturing) a really great idea for a while now…an idea I’ve fallen head over goddamn heels in love with. But it’s also an idea that nobody is going to let me do for quite some time…unless I do it as a novel (note to self: see if there’s a way to do this as a novel) and I’ve just realized that one of the base elements, a big part of the basic concept (which I have always slightly worried was a bit too close for MY comfort to Fables, is also being mined HERE (Grimm) and HERE (Once Upon A Time). 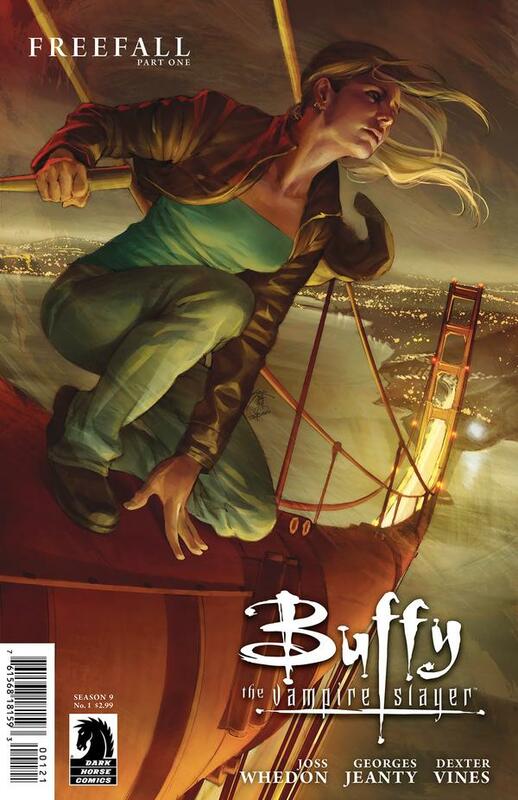 Grimm actually looks good, probably because David Greenwalt – and other Buffy and Angel peeps are involved. I think my idea is quite different than Grimm…but I think it’s also too “the same” for anyone to give it a go…certainly any time in the near future. Once Upon A Time looks not so good (but only based on the two previews I saw) and seems very far away from my idea. But even so it still treads in the familiar “fairy tales/fiction-y” ground that I think is going to be over-mined before I can get my idea out there. I’m so sick of losing great ideas by being just two steps (or a billion) behind. In the meantime, here’s a sketch from my possibly dead, possibly resurrected idea! C’mon life, give a girl (me!) a series of awesome breaks…PLEASE. 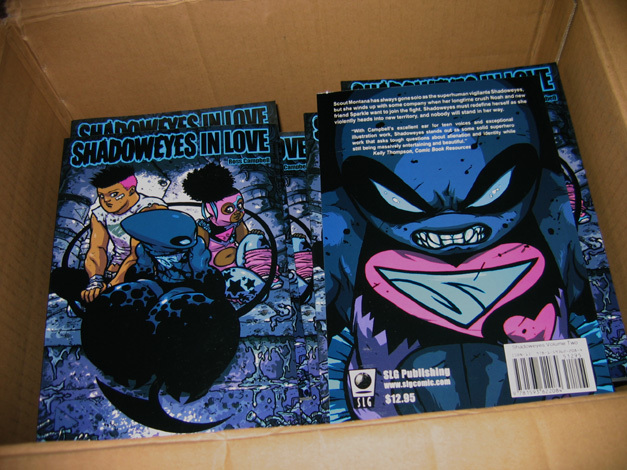 Shadoweyes In Love Is Finally Here!!! You can buy from Ross at TCAF…! AND squint really hard and you can see my name on the back of SIL…! So cool! Skottie Young, boy genius, or something like that. 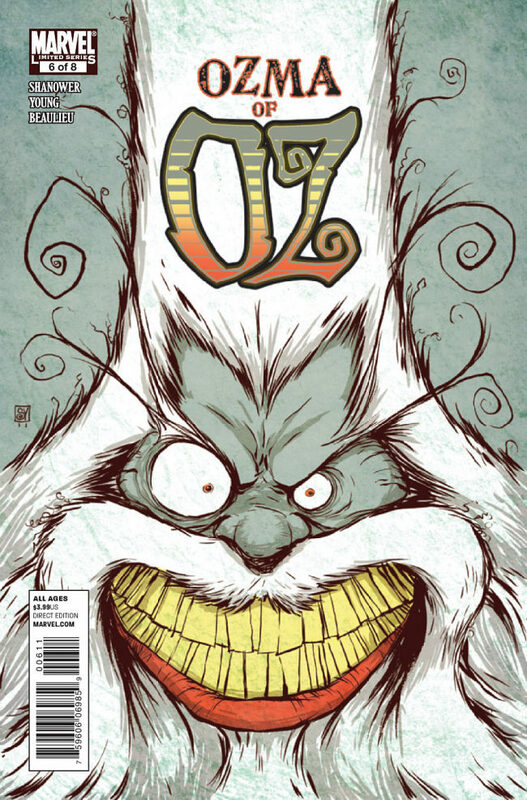 Check out this Ozma of Oz #6 goodness!